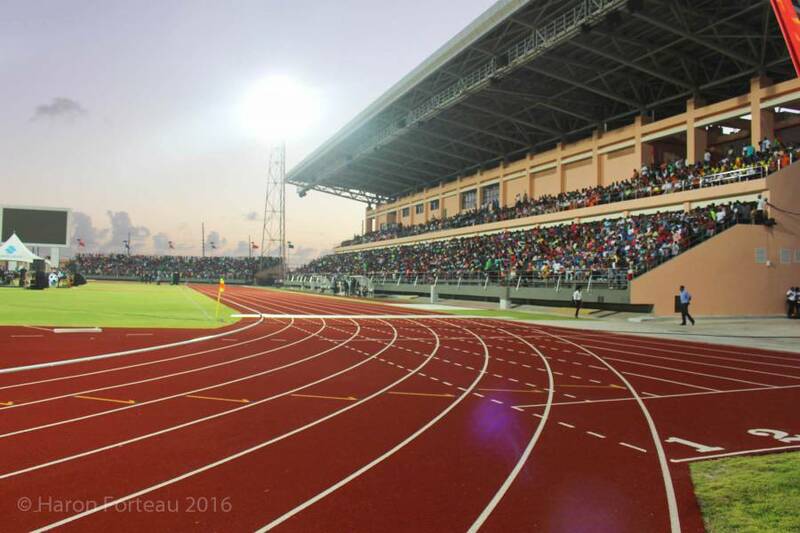 With approximately 150 days to go before the hosting of the 2nd Grenada Invitational, it was announced that a contingent of athletes from Cuba would be participating in the 2018 event, which is scheduled for Saturday, 21 April 2018. The 2018 Grenada Invitational Inc was officially launched on Thursday, 23 November 2017, as stakeholders, sponsors, members of the Local Organising Committee (LOC) and well-wishers came together to mark the auspicious occasion. Chair of the LOC for the Grenada Invitational Inc, Dexter Mitchell, addressed the gathering, stating that there is a growing anticipation among Grenadians for the massive upcoming sporting event. He confirmed that USA’s Justin Gatlin would be participating once again, and promised to reveal other top athletes as they are confirmed. Speaking to the linkage with ESPN, Mitchell said they were still in negotiations that should yield a partnership between the 2 parties. Tickets for the Grenada Invitational are expected to go on sale on 30 November 2017. Organiser and Chairman of the Grenada Invitational Inc, Michael Bascombe, sent an electronic message stating how happy he was with the progress made by the LOC and other stakeholders. He thanked the government for its assistance. He hopes that the Grenada Invitational will become one of the leading track and field events in the Southern Caribbean. Brief remarks were also given by Gary Louison of Go2Fete, Curlan Peters, Meet Manager, Kwame Hypolite, Grenada Athletic Association, Flow, and Francine Stewart of the Grenada Tourism Authority (GTA). Additionally, Boatswain affirmed the government’s commitment, stating, “As a government, we remain fully committed to the development of our athletes, and we do believe that the invitational could be used as an appropriate medium for the showcasing of our local talents, and to inspire our young ones…” He also stated that his ministry stands ready to give the necessary support to ensure that the 2018 event will be another great success. He spoke too about the establishment of an MOU to outline the needs of the respective partners associated with the Grenada Invitational. However, this is yet to be agreed upon by Cabinet.